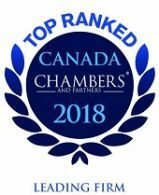 Hicks Morley is Canada’s largest management-side labour and employment firm. We devote our practice exclusively to human resources law and advocacy. 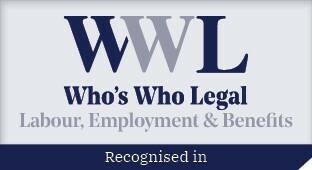 We advise and represent employers, including many well known corporations, local businesses and public institutions, on every aspect of workplace law. Every firm has a culture, and ours is no exception. We work in the human resources area, so we are ‘people’ people. We have a very diverse client base, from manufacturers to social service agencies – and are passionate about understanding our clients, their businesses, and their needs. Hicks Morley is an open and respectful workplace which fosters creativity, legal innovation and excellence in our clients’ interests. We are committed to recruiting and hiring the best candidates for all roles, and from diverse backgrounds and experiences. Upon request, Hicks Morley will provide suitable accommodations during the recruitment and hiring process to candidates with accessibility needs due to disability. 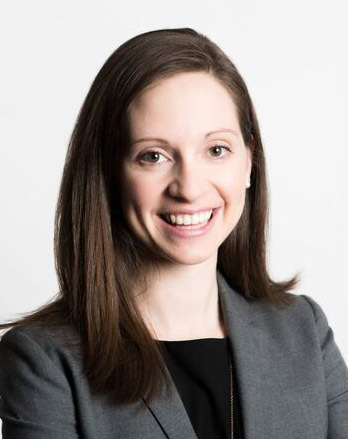 You are a labour and employment lawyer who is client-focused. Your strengths include listening to client concerns, understanding legal issues and resolving client problems in a strategic and practical manner. You have an excellent academic standing, enjoy the dynamics of litigation and want to become an advocate. 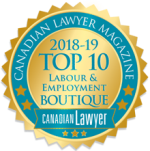 You are intrigued by the many facets of employment and labour law and how management-side lawyers work closely with their clients on workplace issues. You want to have all of the advantages of a specialized boutique in terms of quality of work and access to opportunity, as well as the benefits that size brings in terms of investment in technology and resources to sustain your development and your practice. You are a proven team player, with a positive “can-do” attitude. You have strong interpersonal skills and your strengths include working to deadline and managing priorities.